Camila Cabello was so overwhelmed hearing her album has gone platinum that she thought she was being pranked. 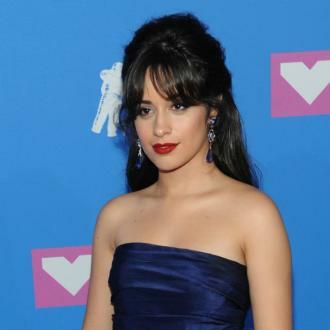 Camila Cabello thought it was a joke when she was told her debut solo album went platinum. The 'Bad Things' hitmaker went on to admit that it was totally ''unexpected'' and that the album ''changed'' her life. The 21-year-old beauty will be glad she didn't give up trying to write 'Havana' from the album. 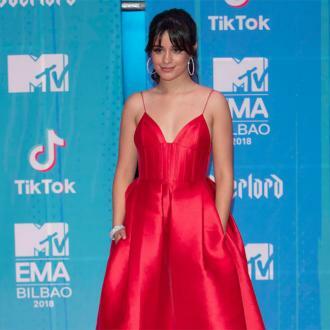 The 'Never Be The Same' singer recently admitted she nearly walked away from the song at one stage because she found it so tough to write. She shared: ''It's crazy, because that was definitely by far the hardest song to write on the album. ''It got to the point where I remember my mum and my manager were like, 'Don't even work on 'Havana' anymore because we don't even have a song'. For my birthday I went to the studio with Pharrell.